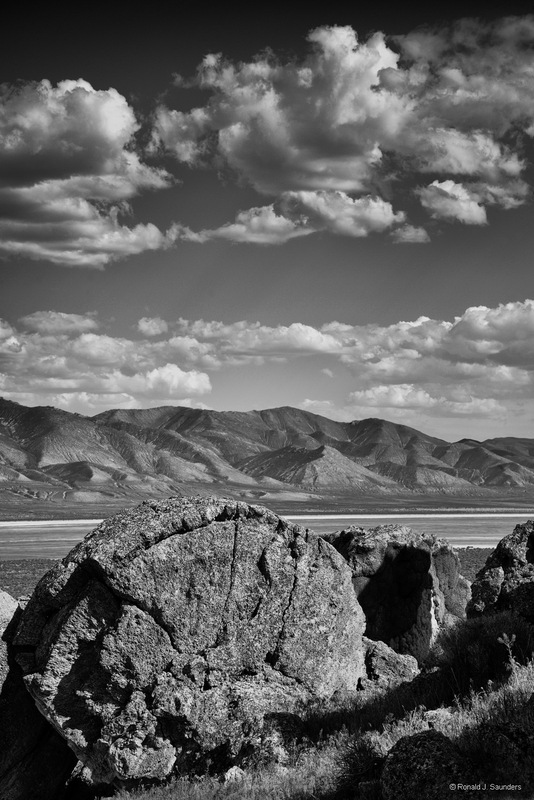 Winnemucca Lake is home to several petroglyphs long believed to be very old. In 2013, researchers dated the carvings to between 14,800 and 10,500 years ago. Either date would make them the oldest known petroglyphs found in North America. The image was not taken at any petroglyph site, however. Photo © copyright by Ronald J. Saunders.